So, quite a while ago I was full of enthusiasm and posted my Alphabet Project Part 1 (A-Z of a Successful Classroom). I was feeling inspired this week and have come up with a little collection of my own photography showcasing 25 different ways to help your toddler, pre-schooler or class of children to start learning the alphabet. The more hands on - the better I say! It has really amazed me that my 18-month-old is actually recognising some letters. She seems to find letters in the most random places, and knows M for her name, A for our dog Archer and C for car, and a few more. 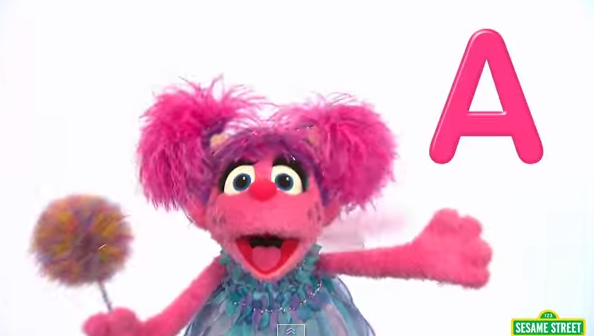 Young children often learn letters incidentally in their environments, so why not run with it? We have been trying to introduce a few other letters around the home, such as magnetic letters on the fridge, her name hanging in her bedroom and alphabet sticky letters in the bath. My advice is to start with the letter of your child's name, followed by M for Mum and D for Dad... and enjoy the alphabet journey! There is some debate amongst educators as to whether to teach lower case or upper case letter first. 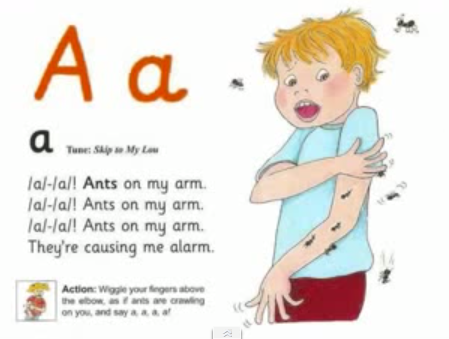 I would suggest start with lower case as when children begin reading it makes sounding out words happen naturally, however capital letters are everywhere and children should learn those also (as you can see from my photos I have a bit of a mixture). Here's a run down of what you see in the photo collage above. X - Food cut into letter shapes. YUM! The measured mom has a fantastic resource of printable block letters with several suggestions of what to fill them with (eg buttons for the letter b). I love this idea! 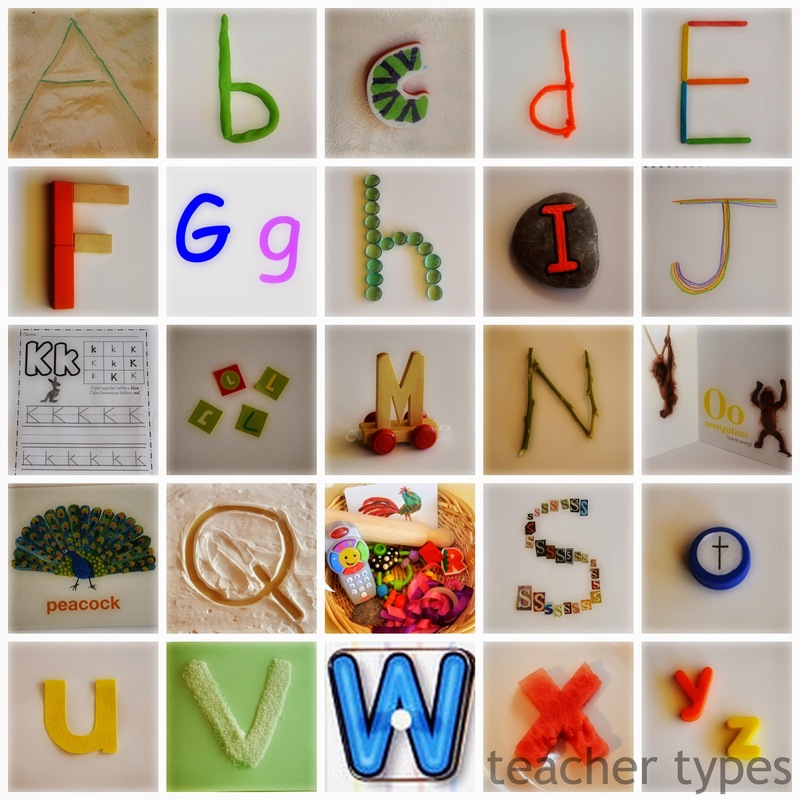 Blog author of Tot Schooling wrote a guest post for teach mama and shared her awesome alphabet project. 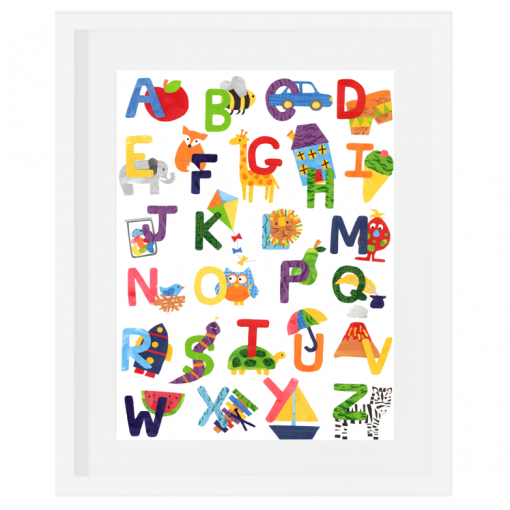 Take a photo of your little one holding, wearing or showing various items that start with each letter of the alphabet. I don't want to pinch her collage of images - so please click the link and have a look! Modern Parents Messy Kids created this AH-mazing ABC photo book... I was so inspired I have one of these in the works too. I love LOVE LOVE it! PS Remember ages ago when I posted about home made books? I have since then created our own family photo board book using a website called Artisan State and I absolutely could not recommend them highly enough. The sturdy pages would be perfect to create one of these alphabet books. 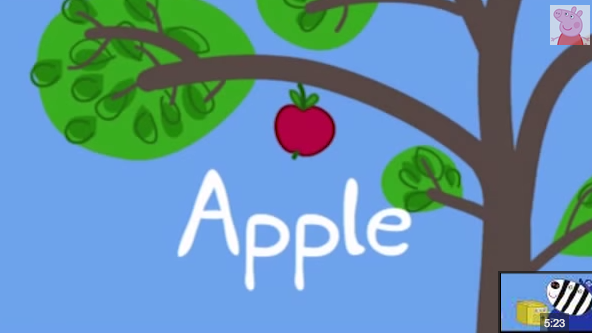 Finally here are some great alphabet videos on You Tube (click the image to view). Be sure to immerse your little people/person in a print rich environment, whether it be at school or home. 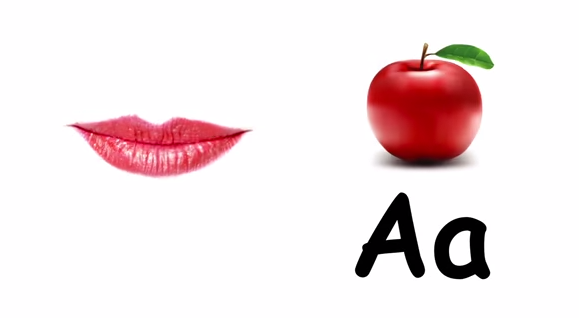 And most importantly - make learning the ABCs fun, inviting and exciting based on play and sensory experiences. What a great post. Love your project. I too have been amazed when my kids at different times have recognised letters of the alphabet. Thanks for sharing the links to additional resources. I will be sure to check them out. Thank you Sarah & Sarah! I did enjoy putting together this collection. I'm now working on making a complete alphabet set of pebbles! Great tips! My five year only knows 16 of the 26 letters so this will be very useful, and like you, he needs hands on learning.